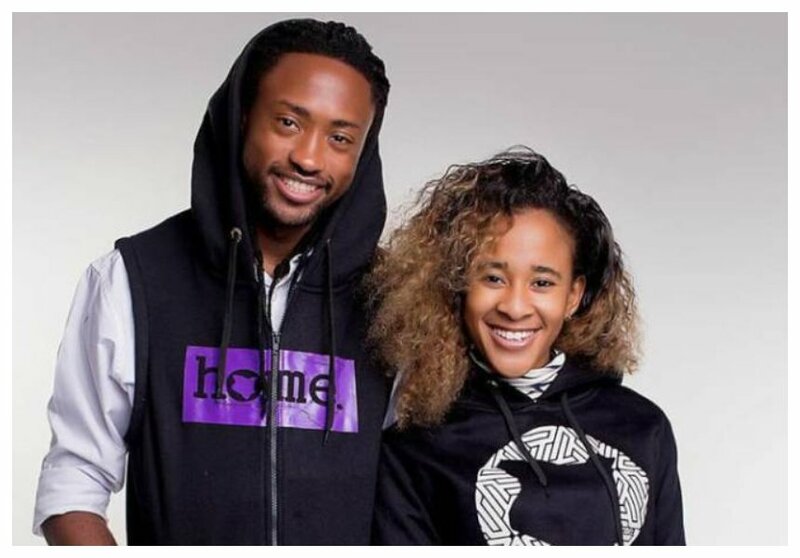 Home / Celebrities & Gossip / Entertainment / Kenya / J Blessing introduces beautiful girlfriend. So who’s Avril’s baby daddy? 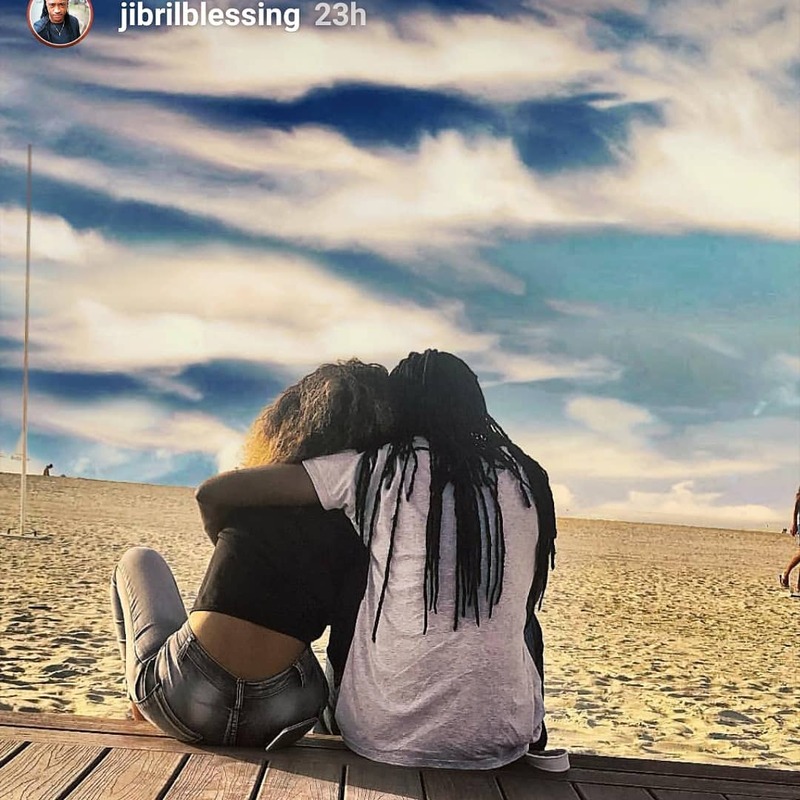 J Blessing introduces beautiful girlfriend. So who’s Avril’s baby daddy? Popular music producer Jibril Blessing alias J Blessing has long been rumored to be the father of singer Avril’s son. But now it seems unlikely that he is Avril’s baby daddy. Avril has remained mum about the identify of her son’s father, she has neither confirmed or denied claims that J Blessing father her son. Well, the identity of the songbird’s baby daddy will remain a puzzle for some time, not unless she decides to open up about it. 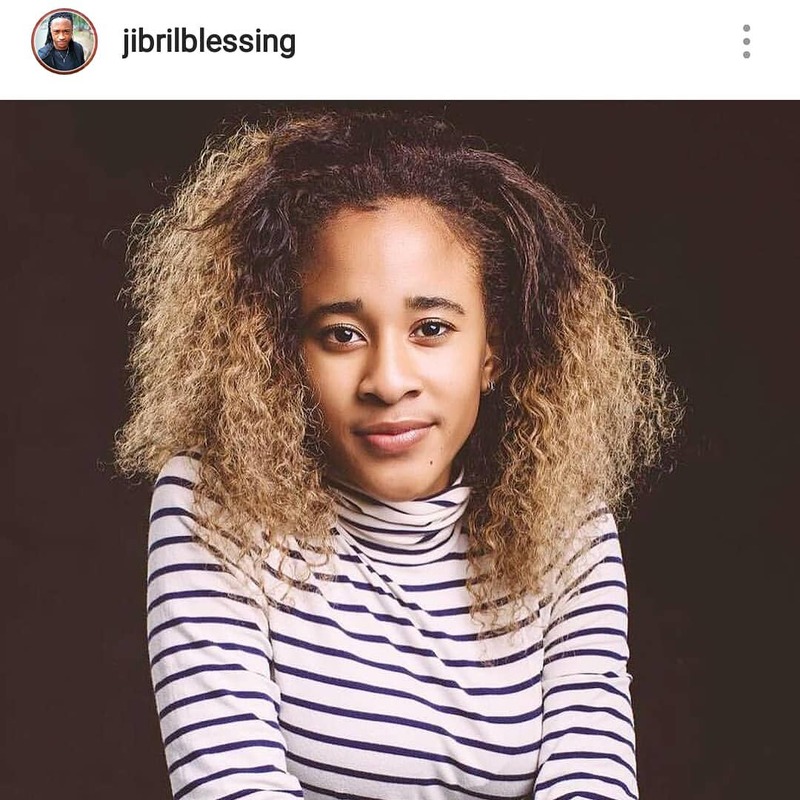 J Blessing is certainly not dating Avril, the music producer introduced his sweetheart and to the surprise of many, it wasn’t Avril. J introduced his girlfriend to his fans on social media, he posted her photo on his Instagram account as he wished her a happy birthday. “Words only are not enough to say all that i wish for you… Help me wish #royalT happy birthday,” wrote J Blessing.